The top spec variant of the 2018 Hyundai Santro is likely to be priced at around Rs. 5.30 lakh and that's quite a steal considering the amount of features it gets. 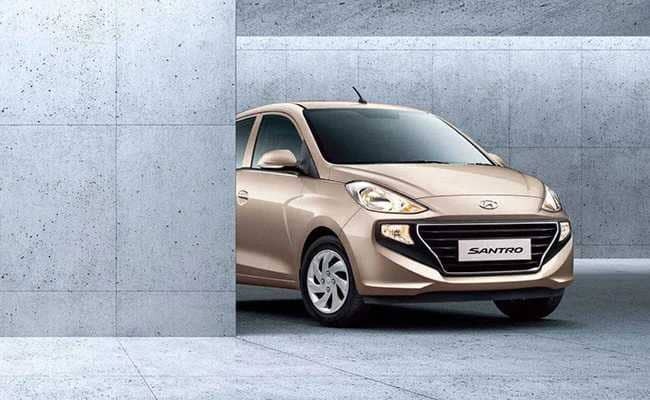 The Hyundai Santro has been the centre of attention ever since the company announced its comeback into the Indian market. The company is all set to launch the car on October 23, 2018 and we'll of course be bringing you all the details. The Santro badge has made a comeback into the Indian market and it's just providence that at the 20th anniversary of the car in India, the new generation of the car is being launched. The Santro will replace the Eon in the company's line-up in India and will be the company's entry level hatchback in the country. This will see it take on cars like the Maruti Suzuki Celerio, Renault Kwid, Tata Tiago among others and this means that the pricing will be around the ₹ 4 lakh bracket. However, it is very likely that the company will undercut its rivals and the base variant will be closer to the ₹ 3.85 lakh mark. But it is likely that this will be an introductory price and will be limited to the first 50,000 units just to make things a little more interesting. 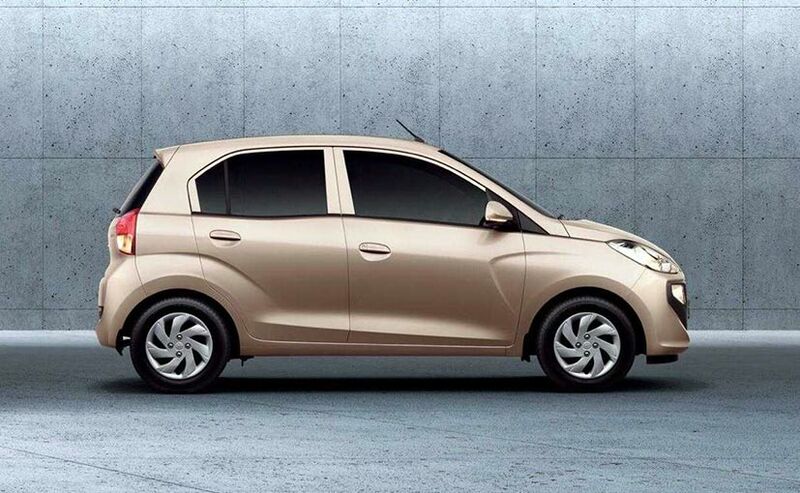 The 2018 Hyundai Santro has grown in dimensions. It's 45 mm longer now and has a wheelbase of 3610 mm. The company claims that it is a tall-boy design as the Santro has always been, but the overall angular proportions will deceive that at the first glance. On the outside, expect nothing more than what you get in an entry segment car. Essentially, fancy fitments like LED DRLs and alloy wheels won't be offered on the Santro. It will have halogen headlamps as standard and the Santro will ride on 14-inch steel wheels. Hyundai has upped the ante by adding a rear air-con vent in the Santro which is exceptional for an entry level car and none of the competitors offer it. The cabin of the Santro too feels a tad plusher than the rivals and as per our first drive review, offers best-in-class legroom at the rear. Moreover, the seats too are comfortable enough by entry-level car standards and the front seats have good side supports. 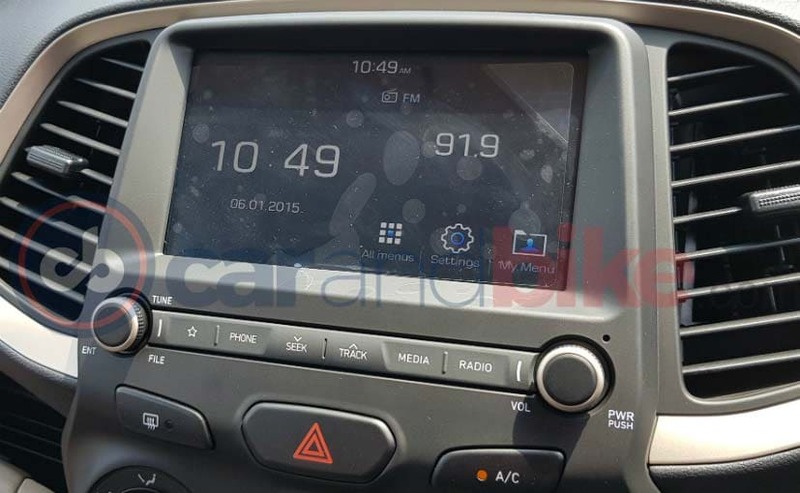 However, the highlight of the cabin of the Santro is the 7-inch touchscreen infotainment system which is equipped with smart phone connectivity and supports Apple Car Play and Android Auto. At the time when downsizing has become a norm, Hyundai is offering the Santro with a 1.1-litre, four-cylinder petrol engine. 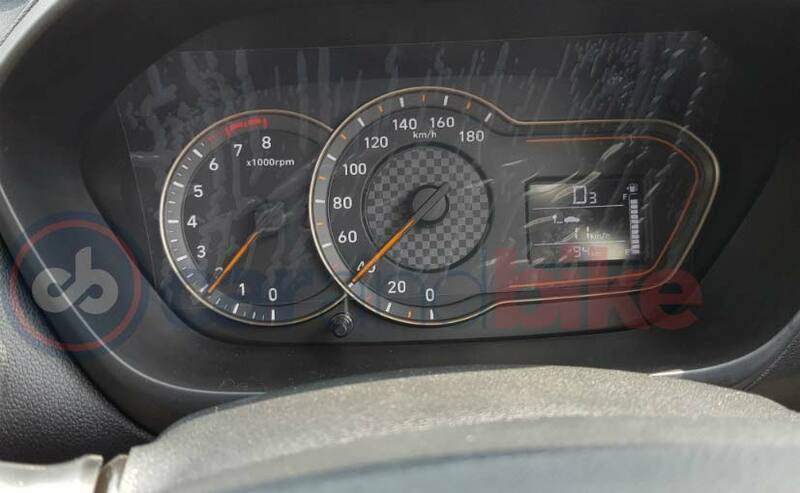 The engine develops 68 bhp and 99 Nm of peak torque and will be mated to a five-speed gearbox as standard. 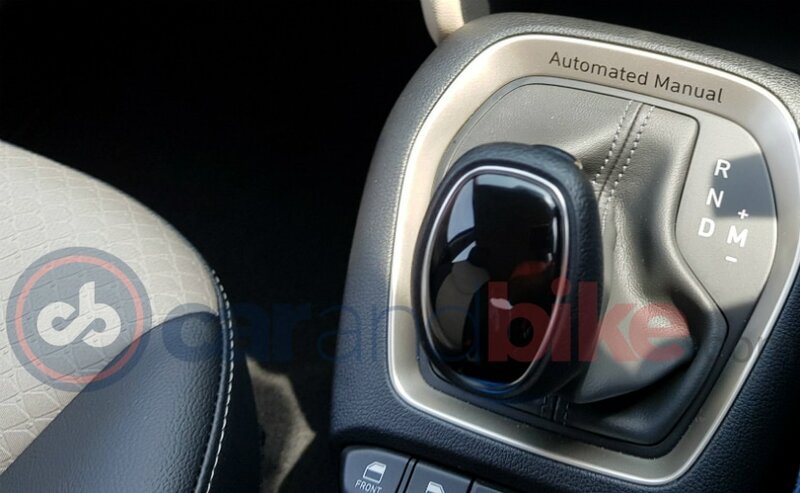 Though, the Santro will be the first Hyundai to get the option of an AMT gearbox. There will be also a CNG option on offer where the engine will develop 59 bhp and deliver a fuel economy of 20.3 kmpl. The top spec variant is likely to be priced at around ₹ 5.30 lakh and that's quite a steal considering the amount of features it gets. It will be interesting to see how well Hyundai prices the car as it will just help the company garner some much needed growth in the automotive world in India.